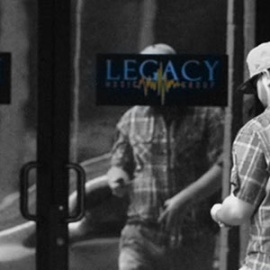 Legacy Music Group is a full service recording studio and production company. Our goal is to provide the resources for artists to succeed as professional musicians in a growing and evolving entertainment environment. By offering high-quality production services, cutting edge recording technology and expert guidance, we build artist repertoire. We're leaders in the independent recording industry and strive to provide musicians of all levels with the greatest opportunity for success.